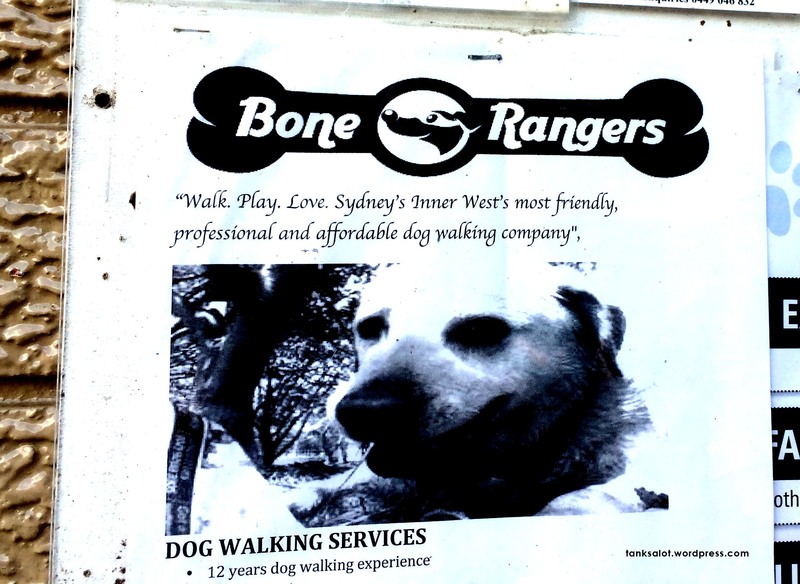 We’ve had Lawn Rangers and Lone Drainers, but here’s Bone Rangers, a great little dog walking service spotted in Leichhardt NSW. 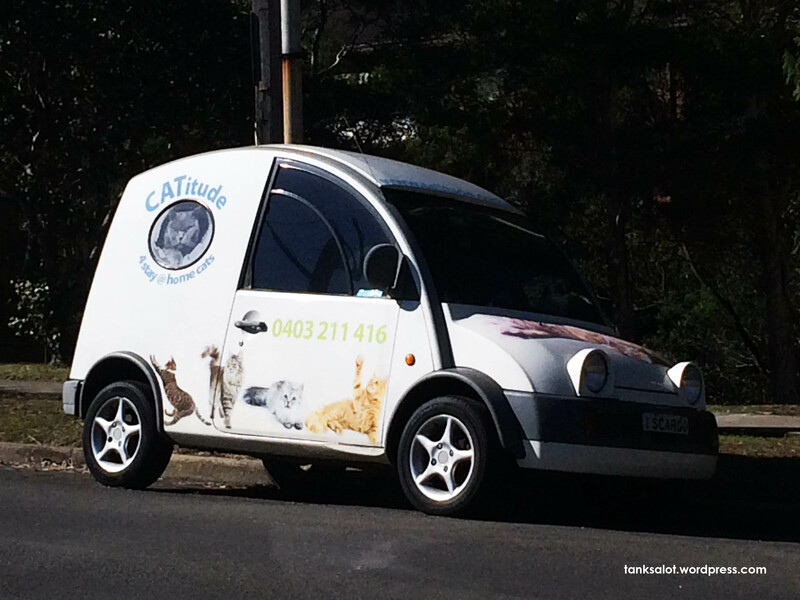 I’m going to put this in the Hall of Fame – not because it’s a great Pun Shop Name, but because it just tries SO HARD. 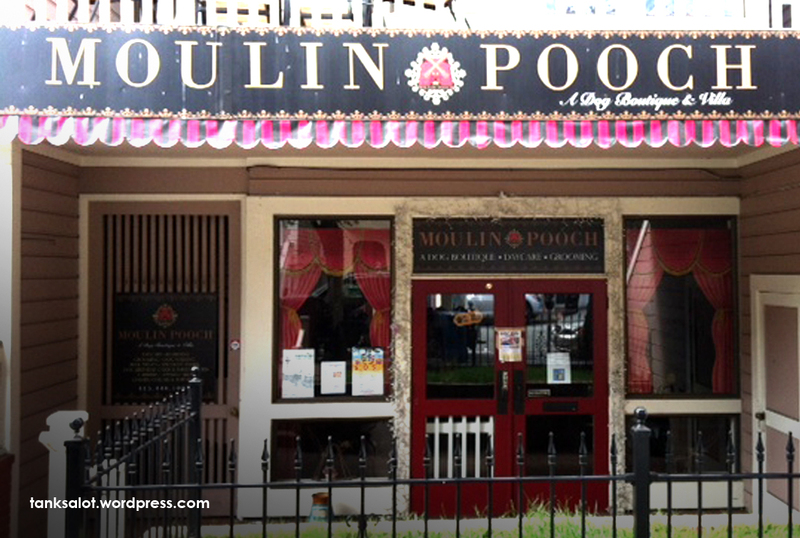 If only ‘Rouge’ and ‘Pooch’ sounded alike… they don’t? Let’s just go for it anyway, no one will care. Spotted by Josh Ferrett in San Francisco. 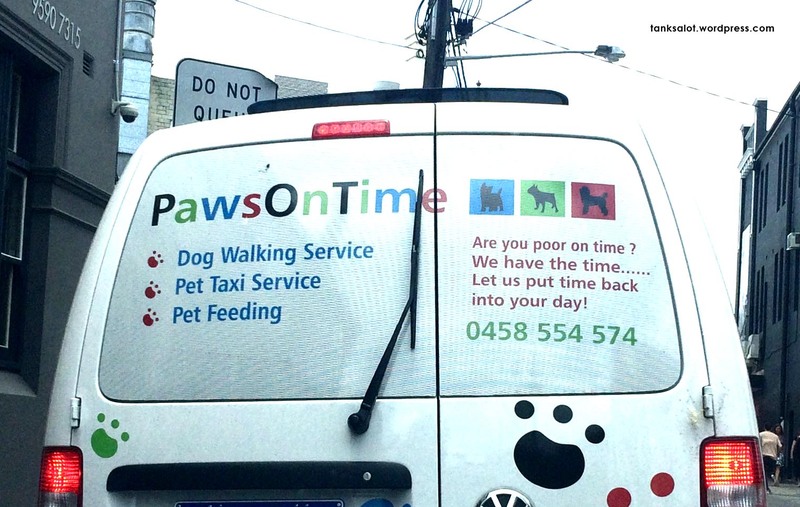 Dog gone, it, this Pun Shop Name for a pet boarding facility is the Shih Tzu. Spotted by Jonathan Schneider in West Palm Beach, Florida. 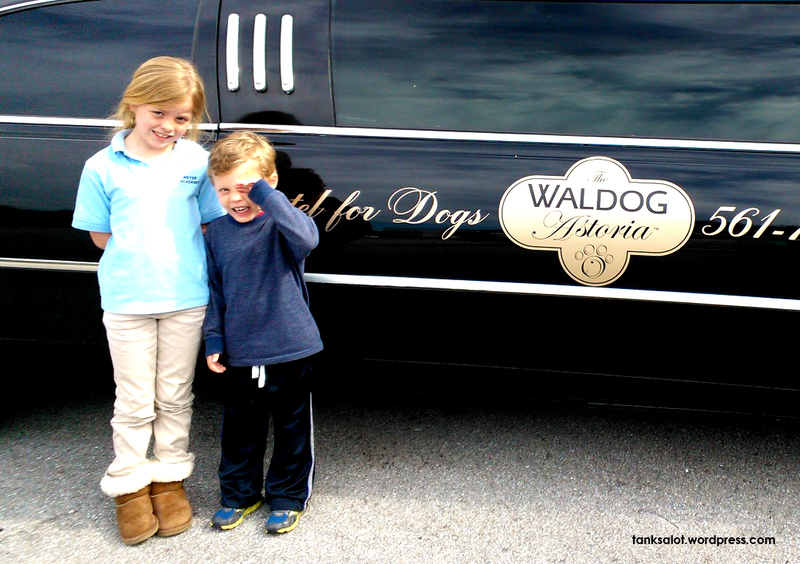 I wonder if the Waldog Astoria is located on Bark Avenue? 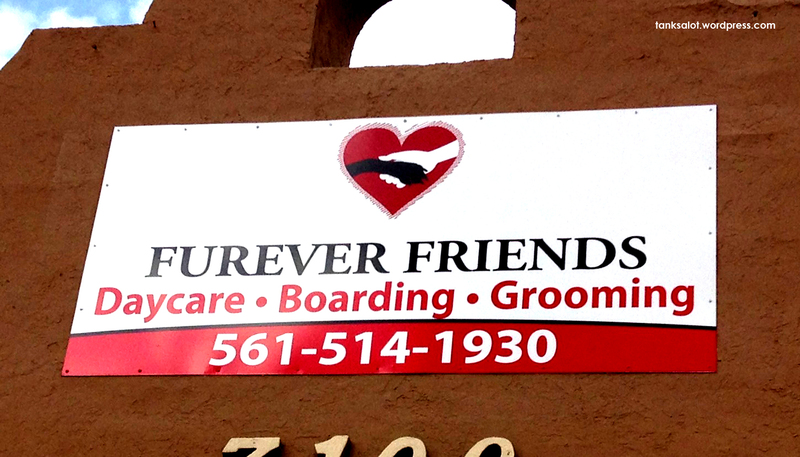 This dog hotel was spotted in Jupiter Florida by Jonathan Schneider and (I assume) his delightful children. Hopefully the kids aren’t being left there. Wow – this is the 600th post on TANKSALOT. That’s a lot of groaning! 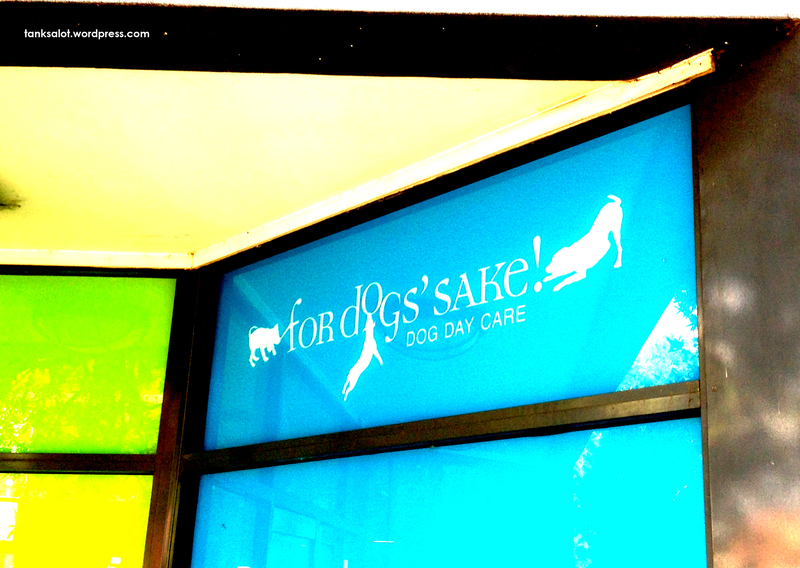 To celebrate, here’s a great PSN for a doggie day-care centre, spotted by Nadia McCrohon in Chippendale NSW.